For centuries, women have been swept off their feet with grandest of proposals and romantic gestures. But in reality, for men, proposals are all about painting a pretty picture of what your future together will hold- the promises and the love. For women, they hold a lot more emotional depth. Women just want to be surprised when they are least expecting it. They want to see the nervousness on their partner’s face when they pop the question, the slight hesitation in their voice and all this not because they aren’t sure of the proposal but because they have never been surer of anything in their life. So when it finally comes to it, men tend to overthink and sometimes end up going overboard. Really men, as a woman I can tell you with confidence that we just want to be swept off our feet with a proposal that will remind us of how much you love us, all you have to do is weave your feelings into words and put a ring on our finger. Since an engagement ring is something that girls love to flaunt around in front of their friends and family, and whoever else catches a glimpse of the spectacular piece of stone on your finger, it becomes crucial for it to be gorgeous. Men can be a bit dense when it comes to buying a ring, so here are a few swoon-worthy engagement rings that might give you a little insight into what women might prefer. And women can find some inspiration for what type of ring they want from their respective partners (you need to lead them to the breadcrumbs and hope they take the hint). 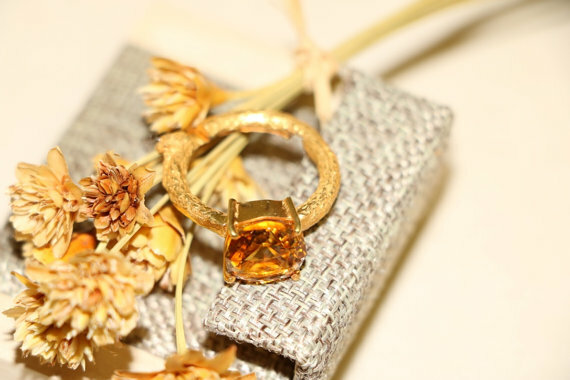 Made in gold plated sterling silver featuring natural citrine measuring 9mm x 9mm, this ring is a metaphor for the sunsets that you’ve spent watching with your loved ones. And while the sun rays sweep across the sky, you can woo your lady with the promise that every cup of tea in the morning will be with them. This beautiful promise of commitment and vows features a three-prong set triangle diamond delicately handcrafted in 18k white gold. 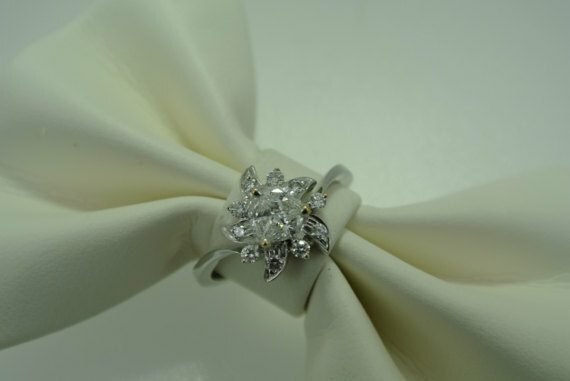 The subtlety of the ring lies in its exquisite design which has been crafted with the innocence of first dates and every other first that follows. 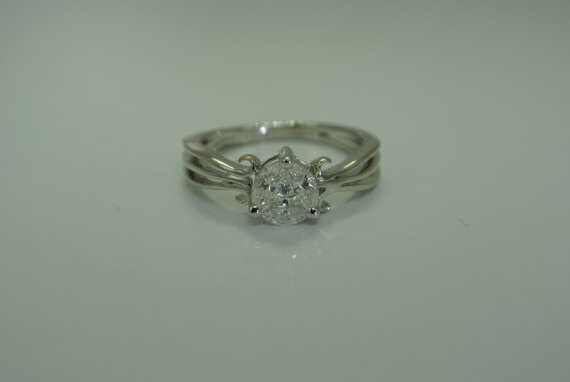 This ring has been carefully designed to represent the forever you’re meant to be spending together. It is handcrafted with a flawlessly cut diamond surrounded by white gold that has been inspired by the definition of infinity. It is a unique combination of modern and traditional values. Maybe you are the kind of person that thinks on their feet and has all sorts of crazy ideas about living in the moment. Well, this ring has been designed especially for you. 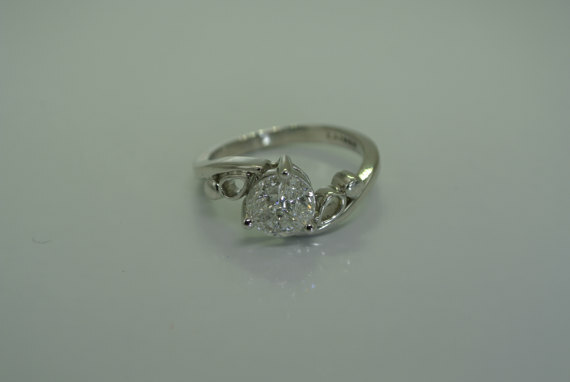 This style of clustered diamonds is a sure way of reminding them that you wear your heart on your sleeve. You look up at the stars and can trace them from the exact moment you knew you had met your soulmate to the minute you decided to make her your wife. 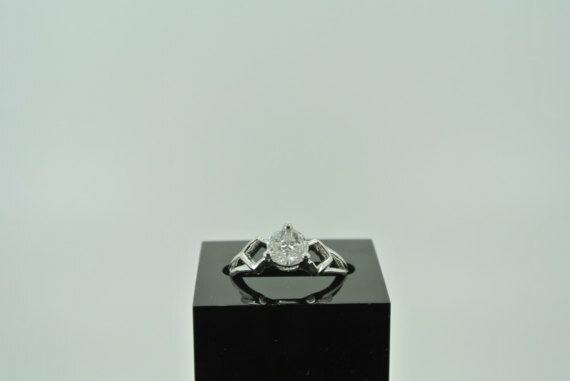 This ring has a big diamond surrounded by three small diamonds that resemble a triangle. It has been crafted keeping in mind the constellations that have a story of their own. 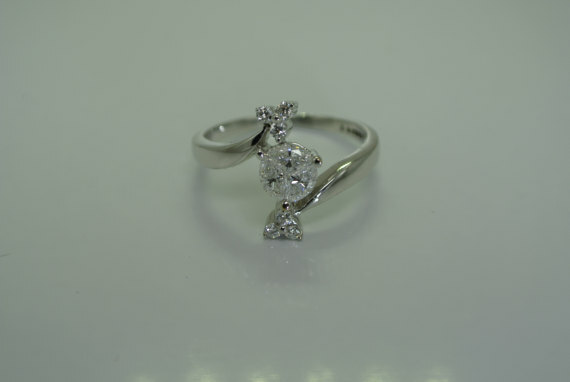 This triple diamond design along with the diamond sums up the three most important things about your relationship- loyalty, communication and love. Whether it is the accented crossover shoulders round shaped ring or the grace with which the diamond is placed, this ring is the definition of romance.